Our custom cakes are only limited to your imagination! At Ian's, me make each cake from scratch, using only the finest ingredients and attention to detail. That's why our custom cakes look as good as they look. We can create a custom cake for just about any occasion and any design. From religious cakes to birthday cakes, to sports team cakes and Disney character cakes, Ian does it all. Personalize any cake with a special message or let us air brush a unique design. We never knew custom cakes could be so affordable. 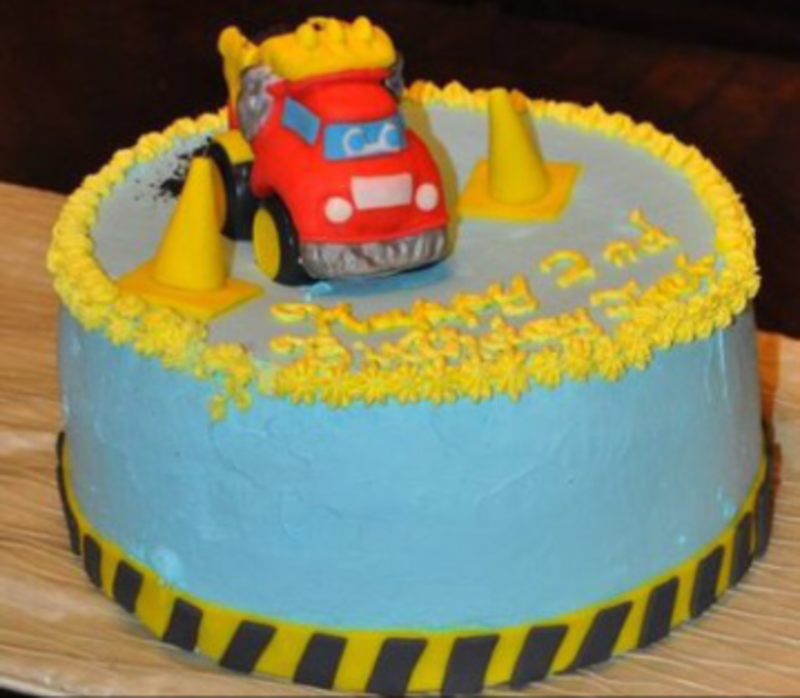 Ian's cakes and desserts make special occasions even more special! Combine all the ingredients, whisk, stir, spoon, mix, bake, cool and enjoy. Or simply call Ian's Designer Cakes for a delicious custom cake that's sure to please! Copyright ©2019 Ian's Designer Cakes. All Rights Reserved.